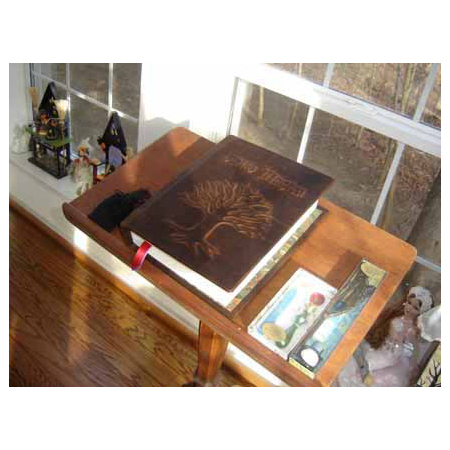 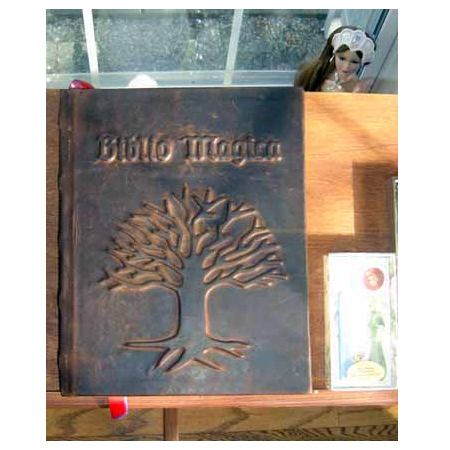 Biblio Magica Wiccan Book of Shadows - Witchcraft Book of Magic. 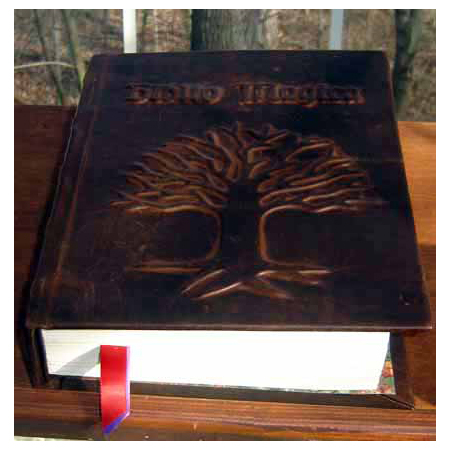 Biblio Magica Wiccan Book of Shadows. 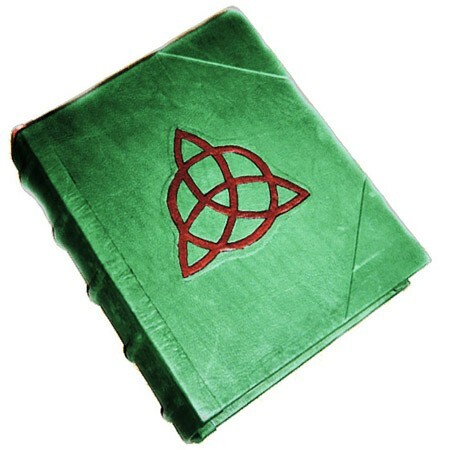 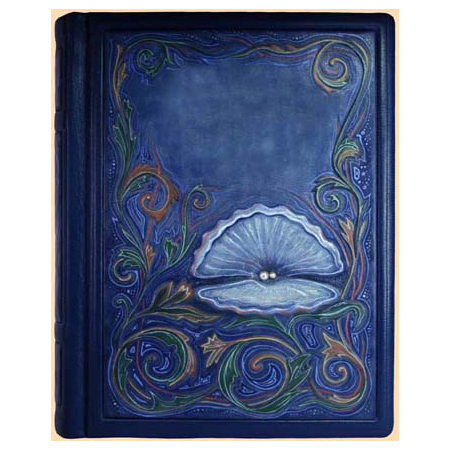 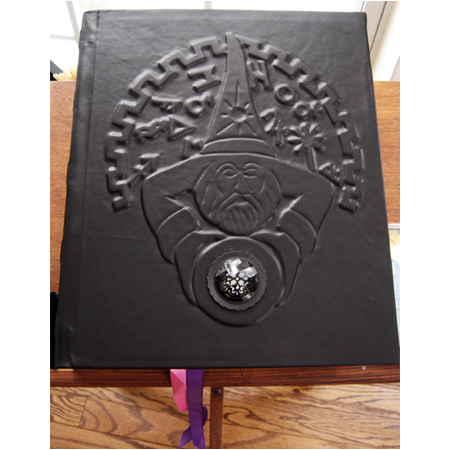 This Wiccan Book of Shadows has a beautiful cover which is made the same as the one seen in “Halloweentown 2” movie – Aggie Cromwell’s Magic Book. 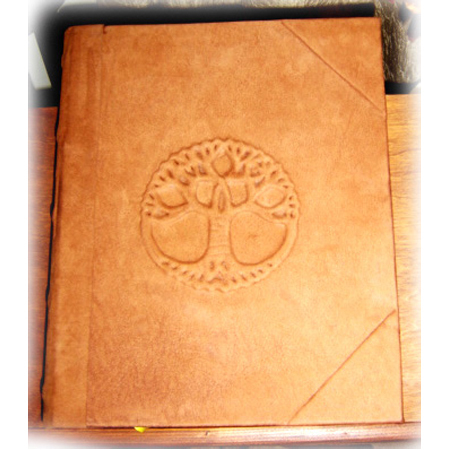 It is also bound in a dark shade of brown color (hand aged for perfection) from our exclusive Italian leather collection. 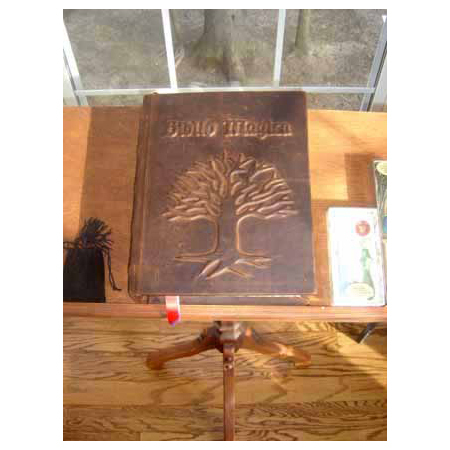 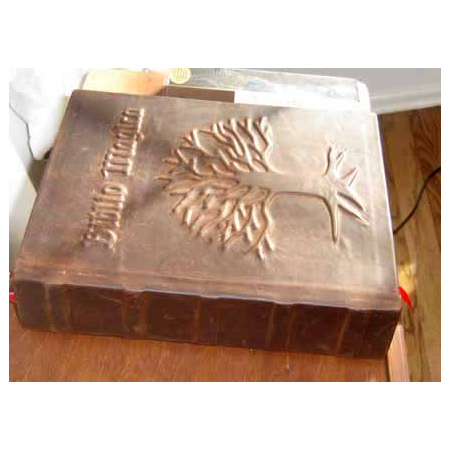 “Biblio Magica” words and a magical Tree are carefully sculpted and raised under the leather.